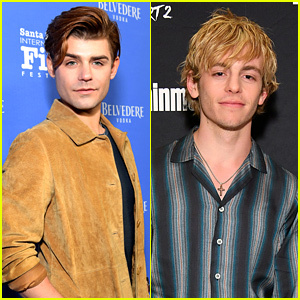 'Kissing Booth' Fans React to Joey King & Jacob Elordi Dating in Real Life! | Photo 1159306 - Photo Gallery | Just Jared Jr.
'Kissing Booth' Fans React to Joey King & Jacob Elordi Dating in Real Life! Posted in 'Kissing Booth' Fans React to Joey King & Jacob Elordi Dating in Real Life!